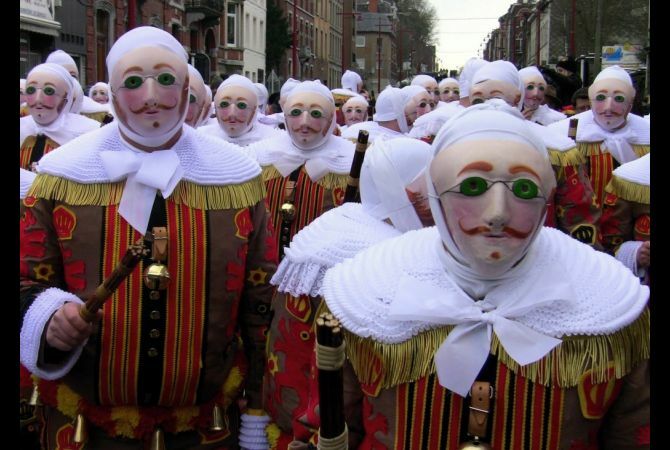 The Carnival of Binche has been around since about the 14th century and it takes place in Binche, Belgium once every year. A lot dancing, musicals, and marching can be seen and Gilles are out and about to spread some fun. 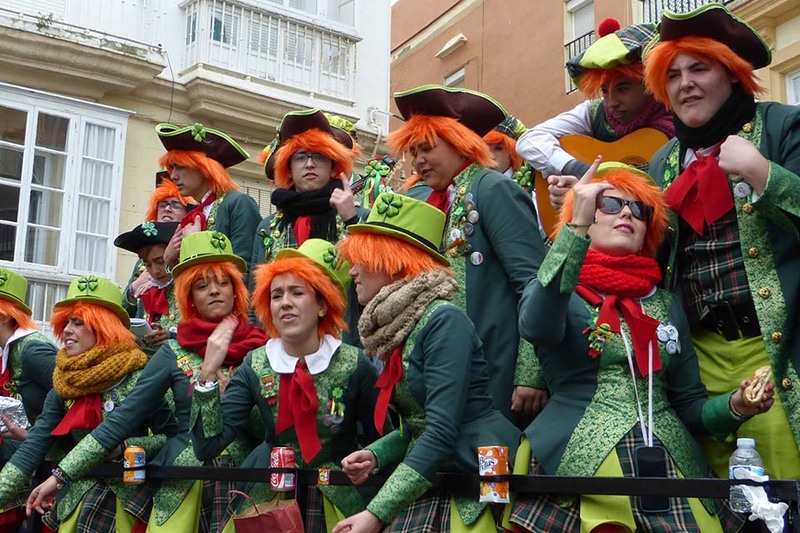 The Carnival of Cadiz has been around since about the 16th century and it takes place in Spain. 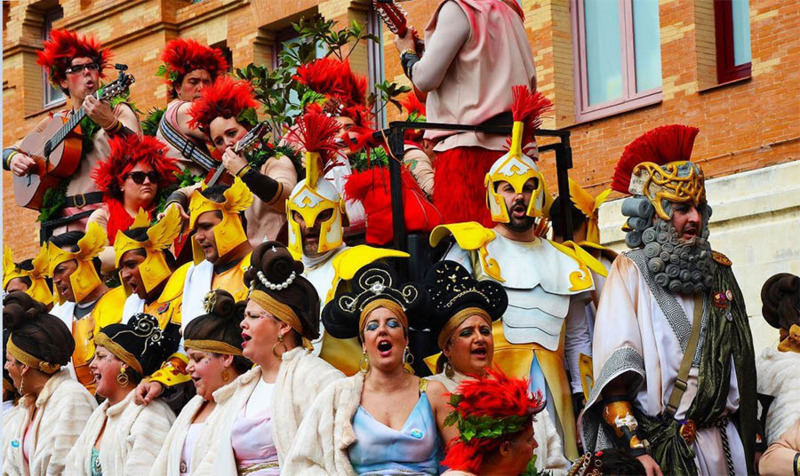 It is one of the most known carnivals in Spain, and is all about humor and purging the streets of today’s problems. 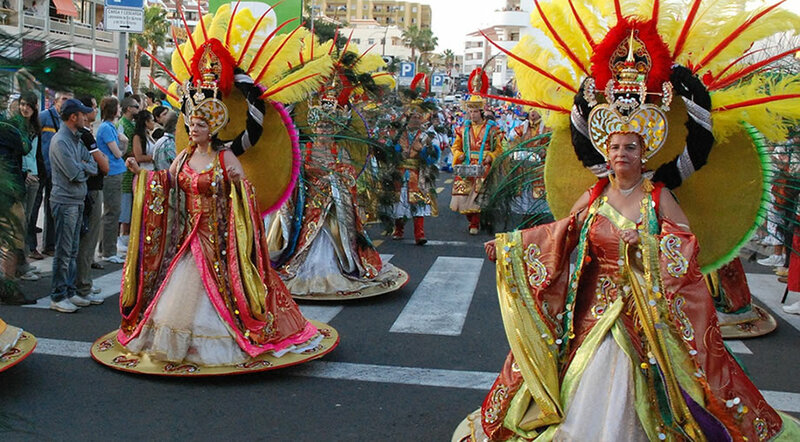 The Carnaval de Santa Cruz de Tenerife is a Roman Catholic celebration that is held in the Canary Islands. It is also considered the twin carnival of the better known carnival held in Rio de Janiero. 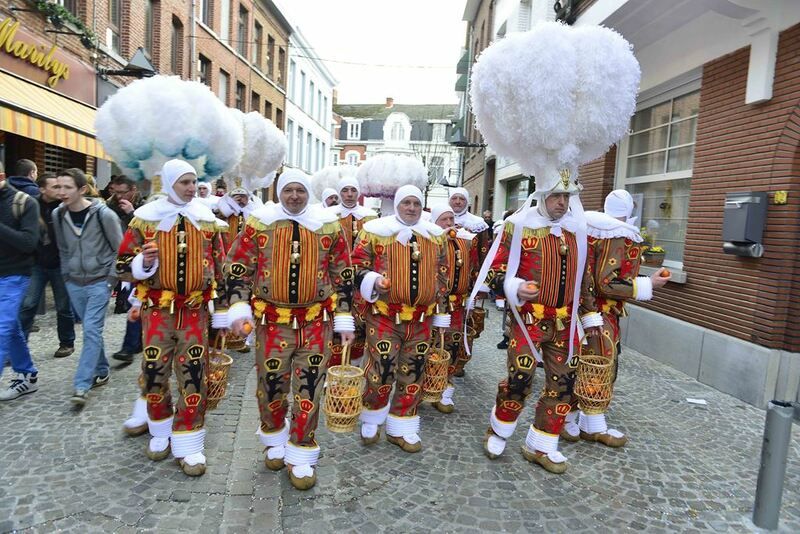 The Carnival of Binche is a sight to see when you’re around Belgium. Some might even say that the Gilles look weird (or creepy). But the whole affair does look enjoyable and full of history. Look like a giant marshmallow with huge white puffs on your head! Wear simple white masks and add a nice contrast by putting on brightly colored clothes! Be one with all the Gilles in the event! Look like schoolboys of old with this attire! 1 White Long-Nosed Mask Use this white long-nosed mask for one of your costumes. 2 Brown Leather Messenger Bag The schoolboy outfit isn’t complete without a messenger bag. 3 White Balaclava Wear a white balaclava for your Gilles costume. 4 Pastel Boards Use the pastel boards to make your conical hats. 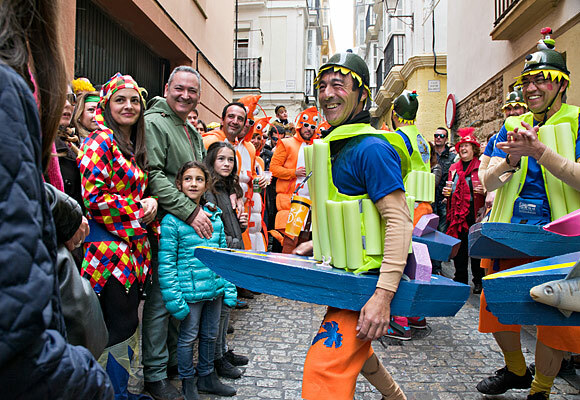 The Carnival of Cadiz is known for its sarcastic and ironic humor. The costumes worn here are super varied and mostly funny. Look the part with your quirky attire! Make heads turn with your DIY kayak costume! 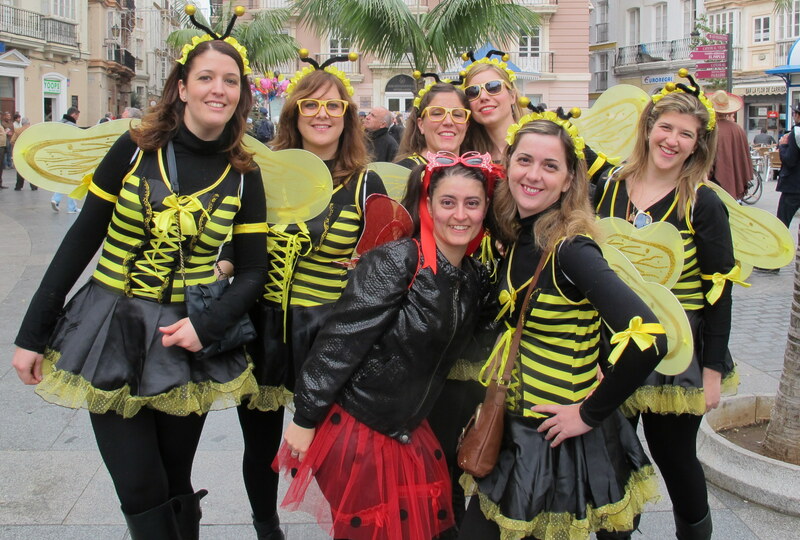 Spread the sweet vibes as a swarm of bumblebees! 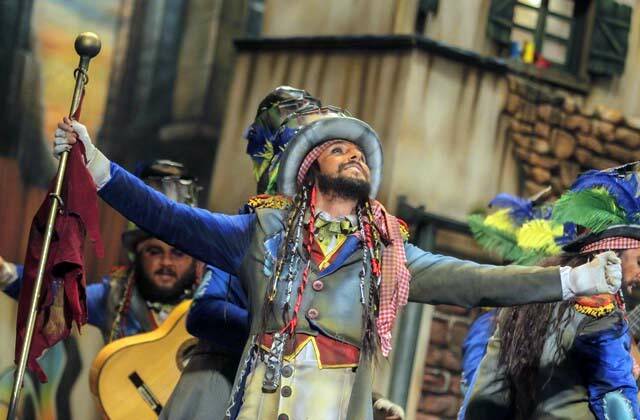 Join the circus and become the ringmaster! Give everyone some luck as a leprechaun! Sing a few tunes as a Roman! 1 Neon Vest Make sure people can see you with this neon vest. 2 Bumblebee Headband & Wings Transform into a bumblebee with this accessory set. 3 Top Hat Become the ringmaster of your dreams with this top hat. 4 Leprechaun Costume Time to bring on some luck with this costume set! 5 Roman Soldier Costume Be the brave Roman soldier with this costume set! 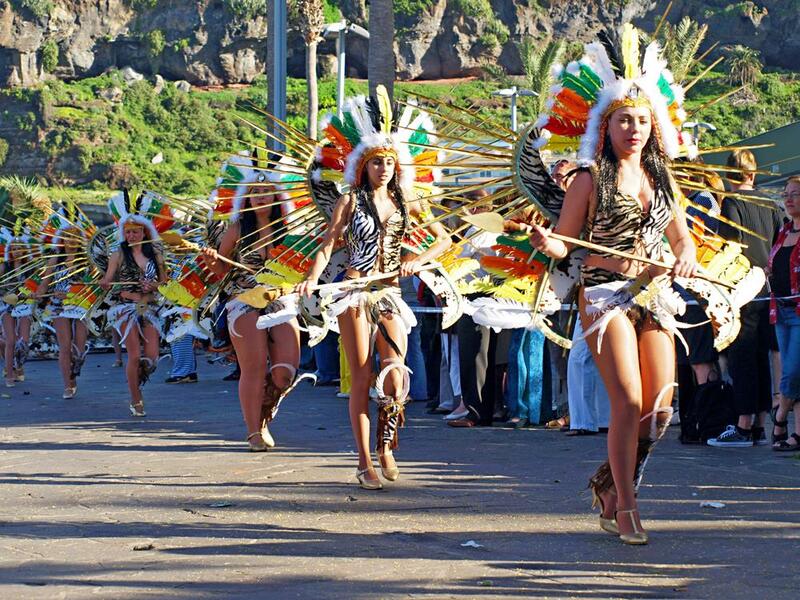 Turn up the heat and get the party started by joining the Carnival in Tenerife. 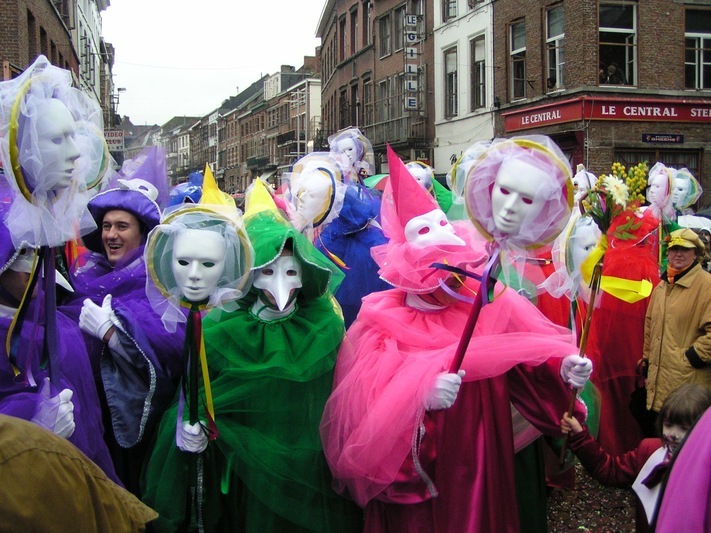 Get a mix of day and night parades to experience the carnival to the fullest! Look like a regal carnival queen with this black and gold ensemble! Covered up and warm but still looking fine in this quirky outfit! 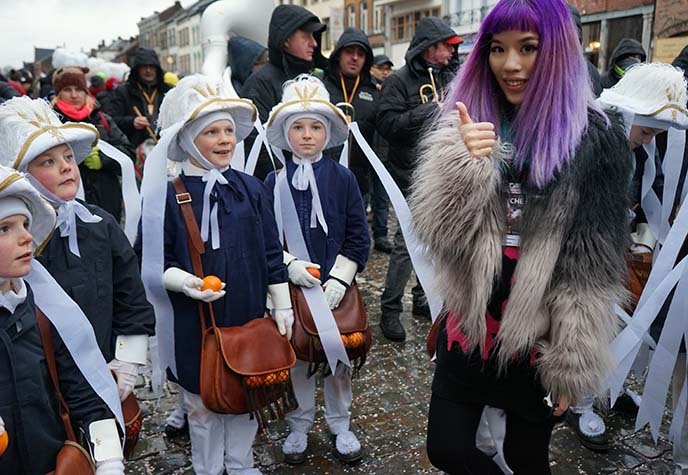 No matter the age, you can still join the parades! Join your friends and dance together in the streets! Feel the limelight and look your best for the night parades! 1 Black and Gold Headdress Use this as the key piece of your fantastic ensemble! 2 Face Paint Paint your face however you want! 3 White Tulle Skirt Use the white tulle skirt as a costume accessory for your regal gown. 4 Zebra Tank Top Add a natural theme to your costume with this zebra tank top. 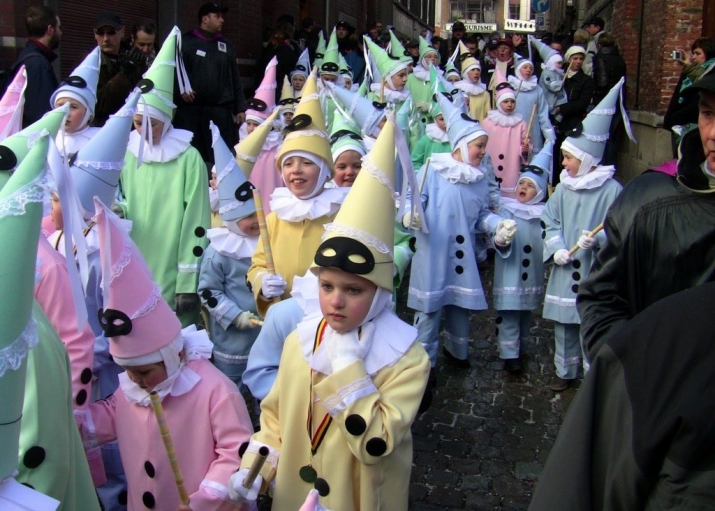 All three carnivals are celebrations that encourage people to join. They might have different themes and they might be held in different places, but all three love it when people get together and have the time of their lives.